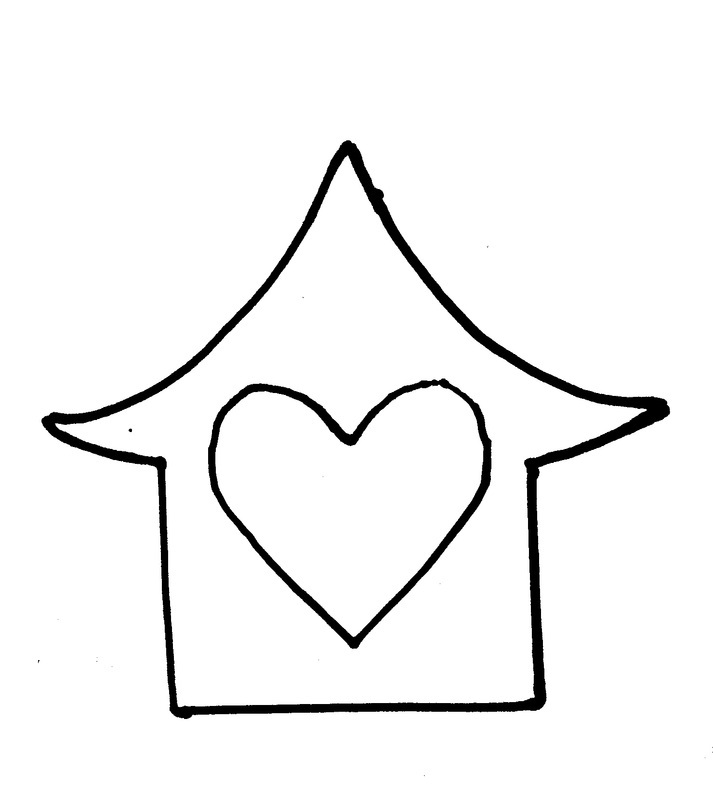 Heart House Ornament template. Right click, select "save image as" and then print it out. Re-size on your printer if necessary. It certainly isn't perfect, but it worked well.